Hepatitis C is a global health concern and is one of the main causes of liver disease, which generates a lot of social and economic burden. There is currently no epidemic vaccine to prevent this infection. Although current treatment is effective, it is not available in many countries. Therefore, discovery and identification of a new inexpensive drug to provide easy access is a priority. 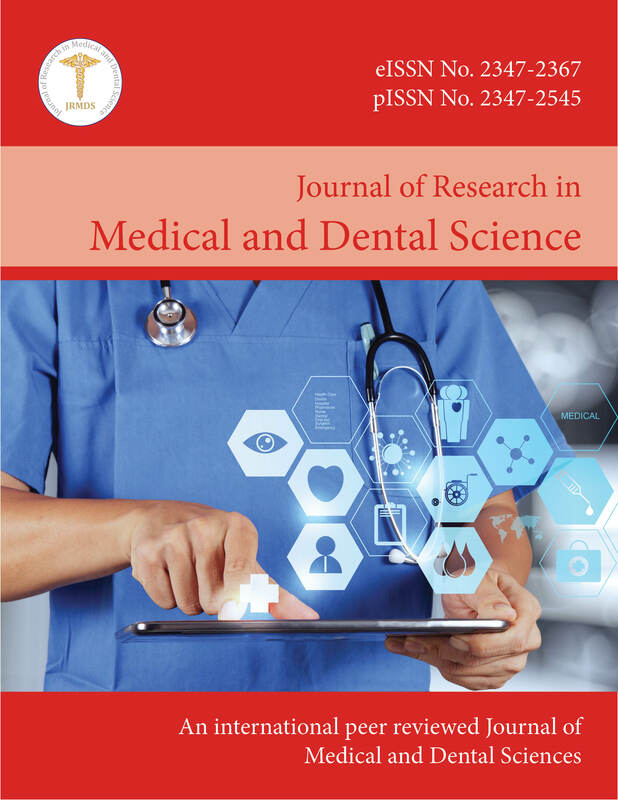 For this purpose, the scientific databases of PubMed, Scopus, Google Scholar and NAPRALERT were used. The findings showed that camel milk and medicinal herbs such as Acacia nilotica can be effective for treatment of hepatitis C.